It is your stamp. Your mark. It represents you, even when you aren’t in the room. It is your symbol. Your emblem. It’s worth working with a professional designer to craft the right one to be the centerpiece of your visual brand identity. If you yourself are talented at logo and brand identity design, have at it! However, for those who are not skilled in those areas, you need to consult a professional. Professionals in the design can help you see the long game. There are a lot of parts and steps to building a brand. Someone experienced in logo design and brand identity work can help you navigate the process. It’s not just the designing but the opportunity for consultation. The conversations you have with designers about your goals can be very fruitful and enriching for you personally and professionally. We are not simply tools but potential teammates. The questions creatives typically ask will refine the need you have. Your vision plus an expert teammate you can trust equals magic! Experience and quality matter. If your main objective is to spend as little money as possible building your brand, you will get what you pay for. What is achieving your goal worth to you? If you are not willing to invest in you, why would you expect anyone else to? The more you put into your foundation at the start of the process, the more value will be realized and the longer it will last. If you are unwilling to spend money on your brand, that says something about how much you actually believe in that vision. What is your brand worth? Do you believe in its purpose? Is it worth making sure you do it right the first time? The best logos should be timeless, original, and versatile. There’s so much that goes into the conception and construction of such a logo. Seek out those who are experienced in crafting such so that your brand may experience maximum excellence. I prefer collaboration over dictation. I’m not a tool. I’m a teammate. Whether you are the designer or the client, the best result comes with you are working together. 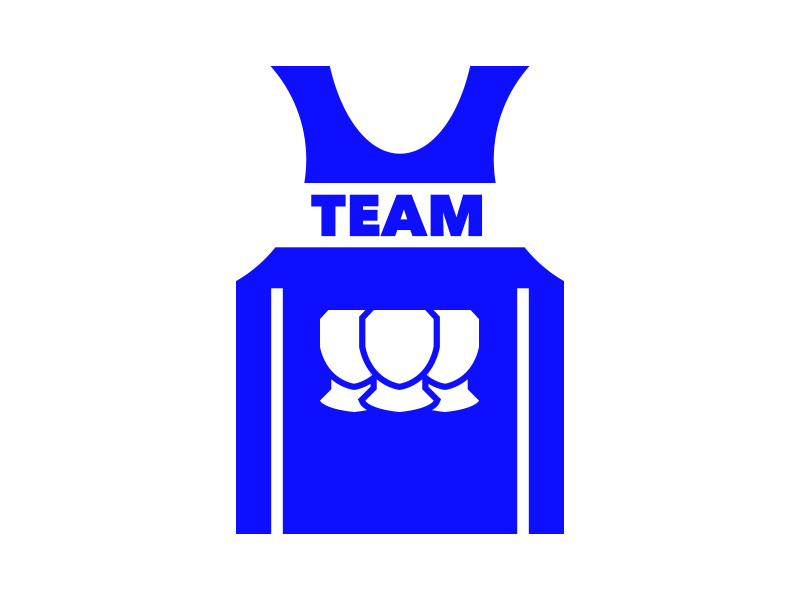 Teammates value what each brings to the table and allows each other to flourish within their skillset. As a designer, I am not here to just execute someone else’s vision. I’m here to use my professional expertise to help produce the right design solution for the client’s goal(s). Collaboration needs fluid, frequent, and effective communication. It requires and develops trust between all parties. Mutual respect of what each is bringing to table enhances the experience and amplifies the joy of the working relationship. When everyone feels valued and everyone is invested, the chances of success increase exponentially. The best work comes from the best teams and those teams are more likely to want to work together again in the future. Designers must listen to their clients. It’s their brand/project they are investing their money in. You won’t know what path needs to be taken without conversations and research. Even though you’re the designer, those conversations could spark something within you that leads to the solution. Clients need to listen to their designers. The designers are the experts in the field you need. The designer will provide you with a professional perspective you need. Together, you can ask the necessary questions and answer them all with combined creativity and clarity. Collaboration also occurs designer to designer. For example, let’s say there is a large visual brand identity project on the table. One designer may not have all the skills to execute the solution. Within the design community, there are specialists. An illustrator may be brought in to work with a user interface designer or a website designer. Collaboration requires you to know your strengths and being willing to trust those who have strengths you don’t. The north star is the goal. Everything that is done is to serve that end. Put ego aside, amplify self-awareness, and value the expertise of others. Teamwork does indeed make the dream work. Central City is the home of the Silver Age version of the DC Comics superhero, The Flash. It’s a large, vibrant city in need of a visual brand identity that highlights the hope and energy it represents. As with any visual brand identity I work on, I start with the main logo. The main logo will be the centerpiece. My efforts centered around playing with the lightning bolts and Cs. 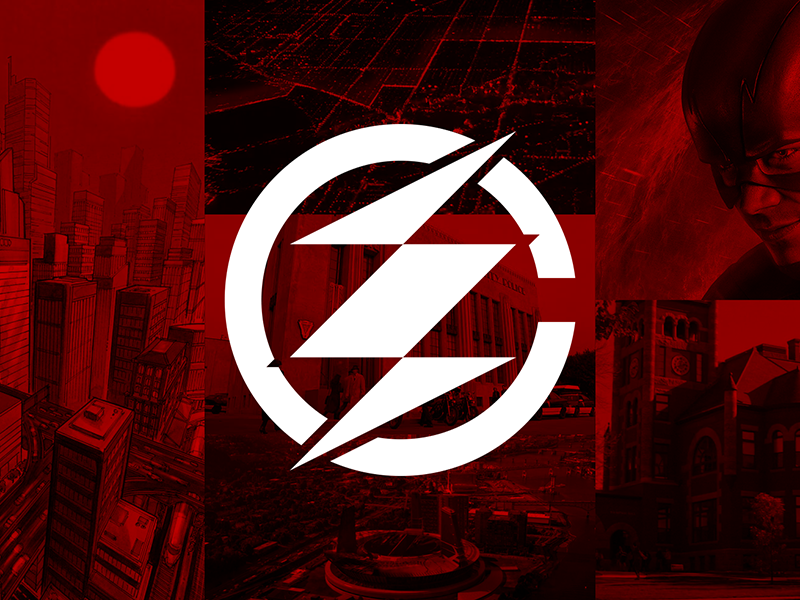 The Flash is the most recognizable part of Central City so I wanted to create something that referenced that while being a unique emblem for the city itself. I drew a circle and adjusted the weight. Then, I cut a small portion to make the simple C. Inside the C, I created my own lightning shape using the grid. When it came to the colors, I pulled inspiration from The Flash – the red and gold shades. Within my Adobe Illustrator artboard, I worked on the various ideas that tied into the idea of Central City. 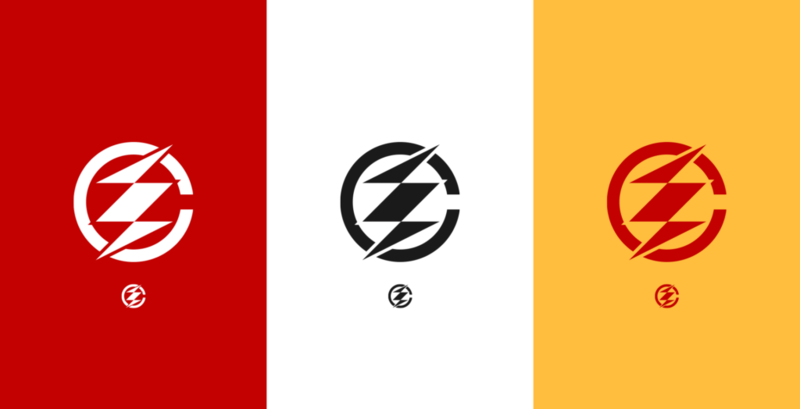 The shapes (the C and the lightning bolt) can be seen portrayed in various ways throughout the branding of the different districts and areas of the city. My research revealed the following areas within Central City: Downtown, the Waterfront District, the Theater District, the Upper East & West sides, and the Lower East & West sides. Downtown features two buildings in front of the main C and the lightning shape within the line art. The Waterfront District is a variation on the main logo with shades of blue and ripples in the center representing the color and movement of water. The Theater District logo is inspired by the masks commonly used to represent the acting profession. The lightning strike in the middle splits the mask referencing the city’s hero. With the Upper & Lower sections of the city, I took the inside shape and manipulated it to subtly reference that section of the city. You can see the inside is raised when used for the Upper sides and lowered for the Lower sides. The West sides are pointed to the west while the East sides point east. Beyond the presence of metahumans, Central City has a lot to offer. I wanted to design additional logos that reflect that. Beyond the main logo, I created logos for such Central City landmarks as the coffee bar Jitters, the Central City Police Department, Central City University, and S.T.A.R. Labs. I took the logos and tested the brand concepts within mockups of various city advertisements. 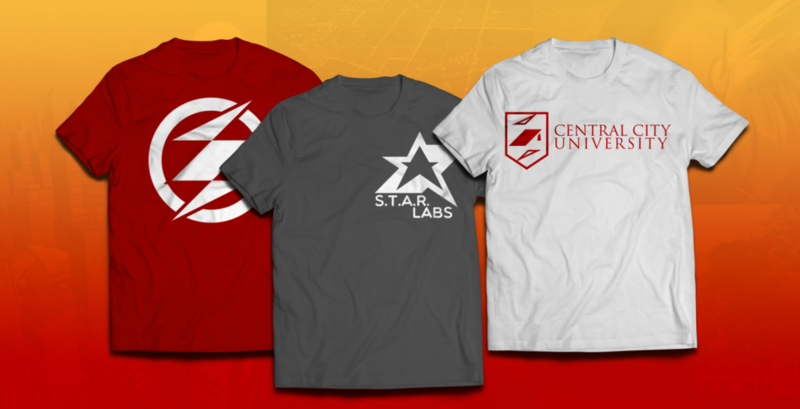 I also designed apparel for the city itself, CCU, and S.T.A.R. Labs. This project was initially inspired by The Flash on The CW as well as my love of the creativity of fictional locales within comic book universes. This was fun to work on and a joy to see come together, as I figured out exactly what I wanted to do. I’m thinking I want to do more of these full brand projects in the future. Torchwood. Outside the government. Beyond the police. Consider this an extension to my #WhovianBobbie design series. Torchwood is one of the spin-off shows of the incredible television program I’ve grown to love, Doctor Who. The Torchwood Institute was founded in 1879 to protect Britain from extraterrestrial threats and secure alien technology for Britain. The Torchwood TV show focuses on the small modern day team that is based in Cardiff, Wales. 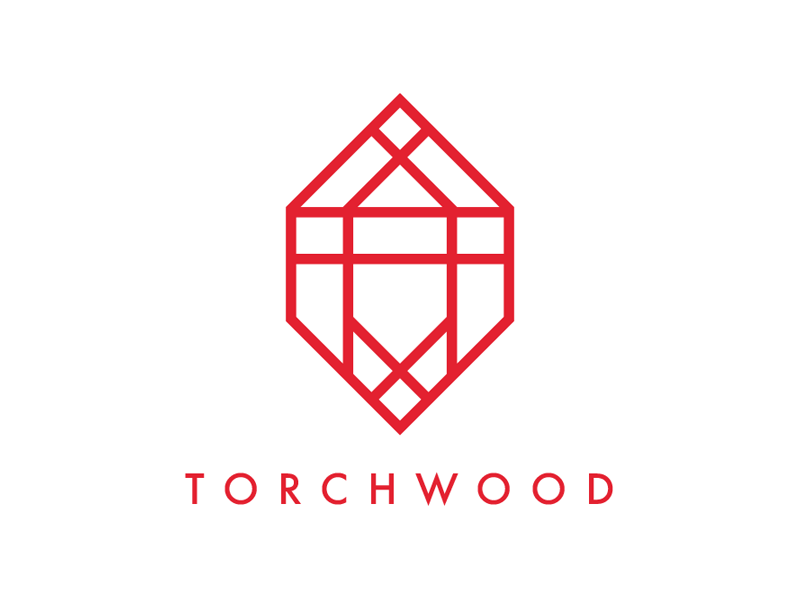 In this project, I challenged myself to come up with a new logo for a new version of Torchwood. 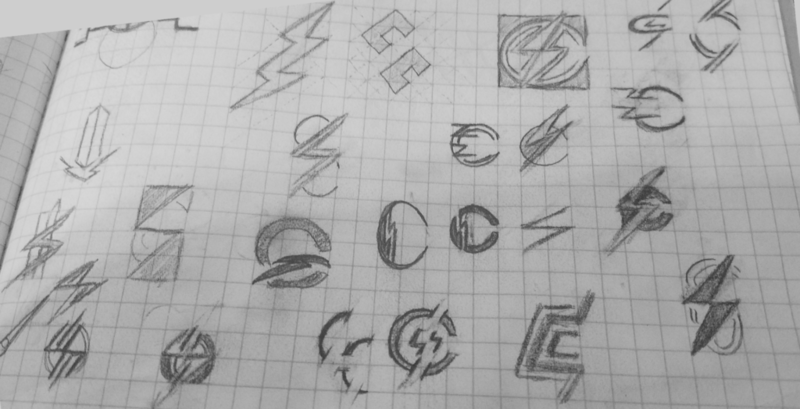 Since this would technically be a rebrand of sorts, I started with studying the previous logos. The first Torchwood logo was simply the letter T inside of a hexagon. The newer version of the institute’s logo, used in the show, is composed of hexagonal shapes arranged to make the letter T.
With this in mind, I decided to continue the tradition of using this particular shape. However, I wanted to see if I could come up with something different. My goal was to design something that was more of an evolution of the logo rather than a complete departure from tradition. In my handy dandy sketchbook, I start looking at options for the hexagon and how to incorporate the letter T within it. 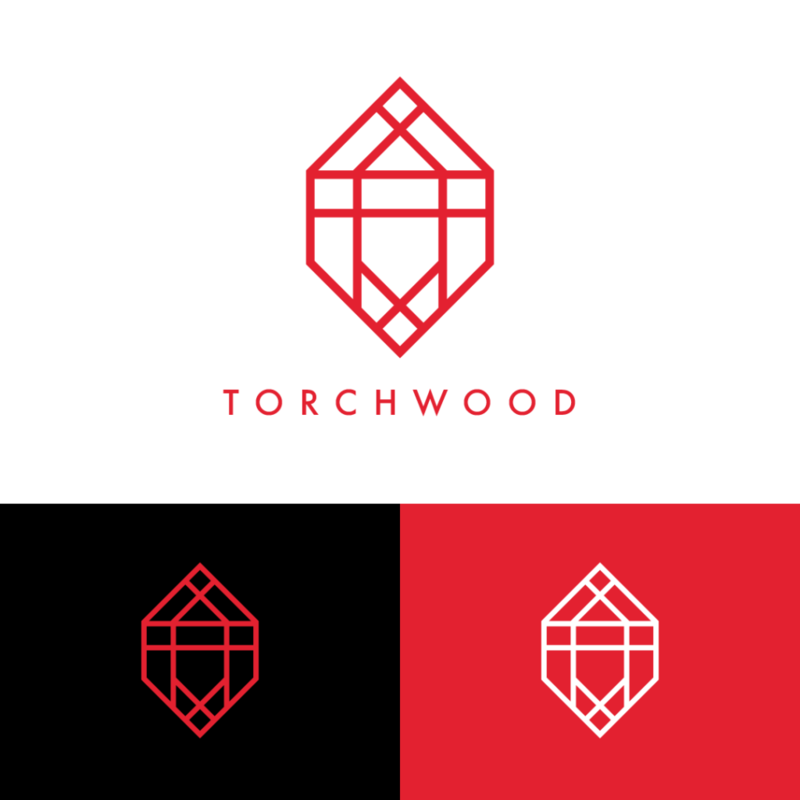 If the initial logo for Torchwood was a single hexagon and the newer version was several arranged beside one another, how about I overlap hexagons? This created an interesting opportunity to create the letter T within the shape. I toyed with filling the letter as well as various sections but decided to make it an outline type logo. I wanted something that would be clean and recognizable. I pictured what would, in my opinion, look best on a clear office door. I didn’t think a big block T was necessary for me to get the point across. In the final stage of the design process, I actually cut everything outside of the center. I tend to want to cut as much as possible when refining a concept. This decision also made the T on the inside more of the focal point. 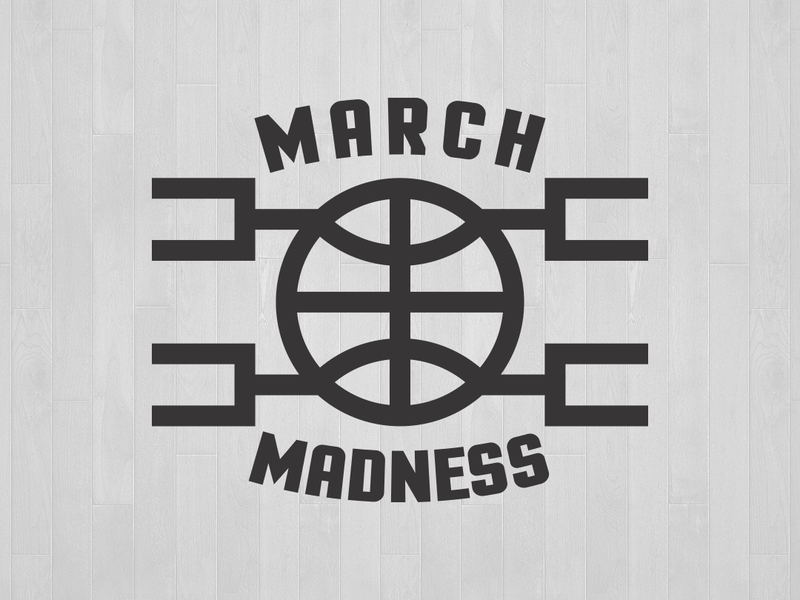 After arriving at the final logo, I applied a little color to it. 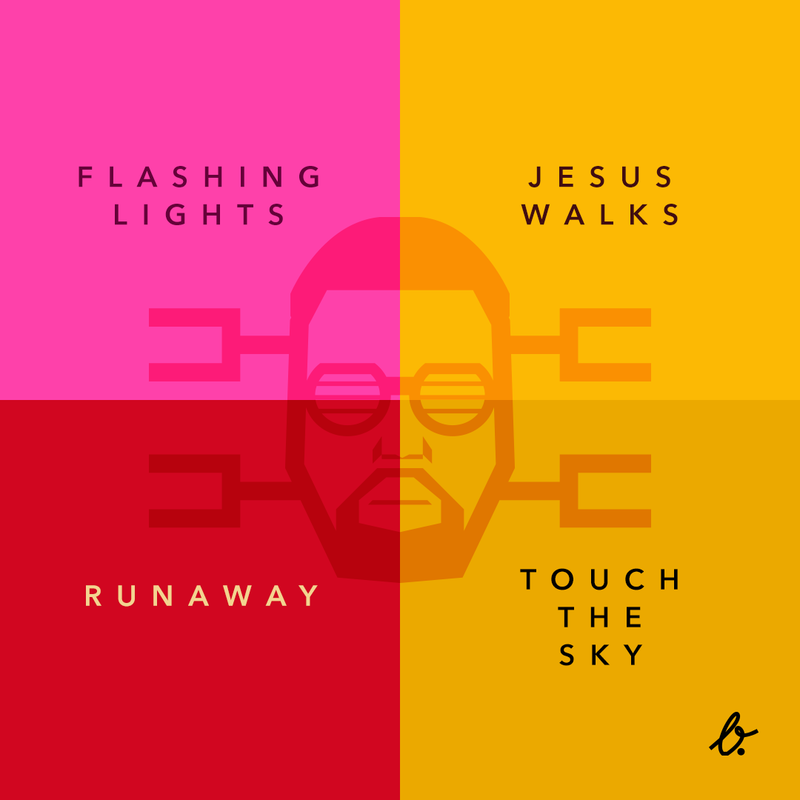 The colors chosen took inspiration from the title sequences of the TV series. Coming up with logos inspired by TV shows and other media is always fun. With each new project, I learn. Creative exploration is essential to keeping your mind sharp and curiosity satisfied. 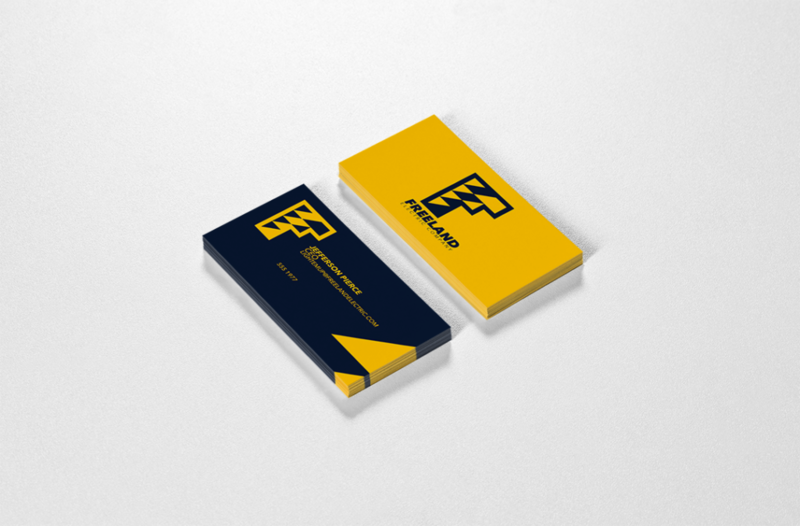 Case Study: Freeland Electric Co. In my humble opinion, Black Lightning is one of the best shows on television. It’s the newest addition to The CW Network’s family of superhero shows. It’s based on the DC Comics character Black Lightning and his family. From the music to the acting to the storylines, I have thoroughly enjoyed the program thus far. 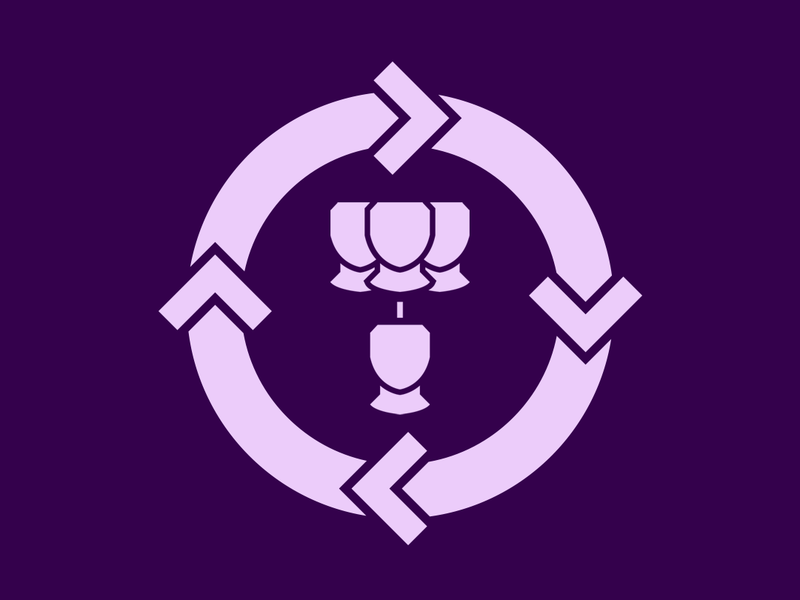 So, as is custom with me (see 100 Fictional Places and Doctor Who as examples), I wanted to design something inspired by the show and the fictional world it depicts. 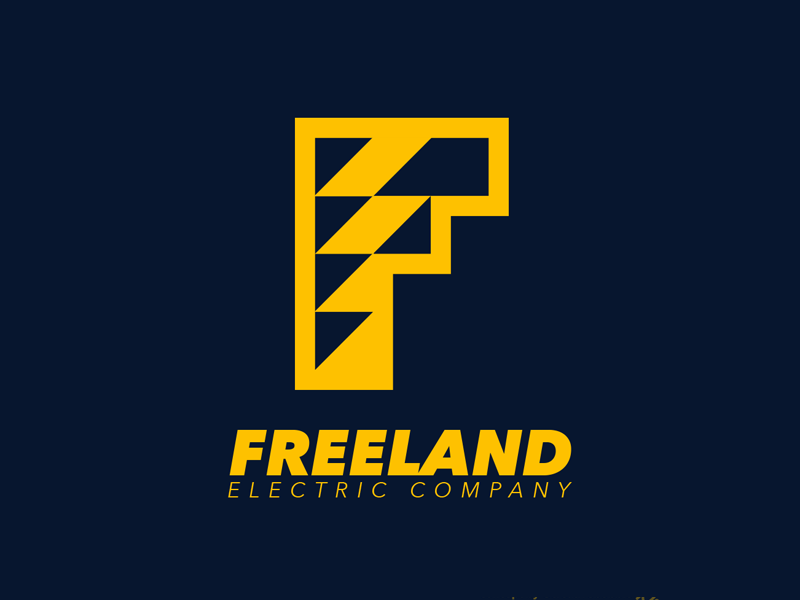 The result was this Freeland Electric Company logo. Freeland is the fictional city that Black Lightning is set in. So I got into my sketchbook and started coming up with some options. 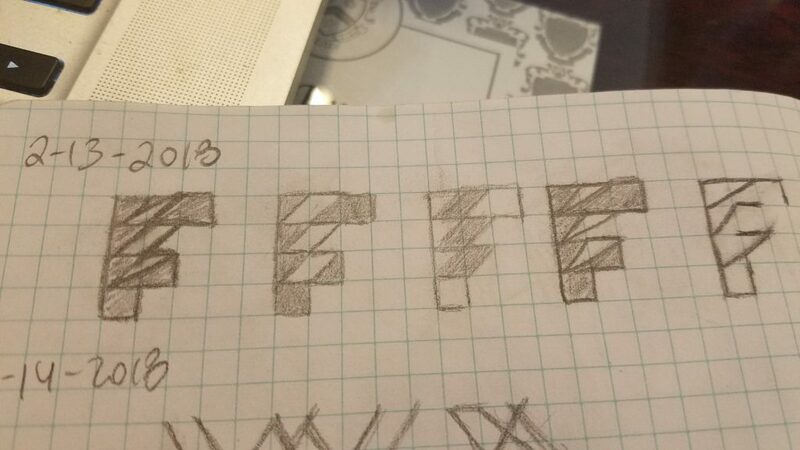 The main idea I had was to somehow combine the letter F with a lightning bolt. The lightning bolt is often used as a symbol for electricity so the challenge was to represent it in a unique way within the letter. 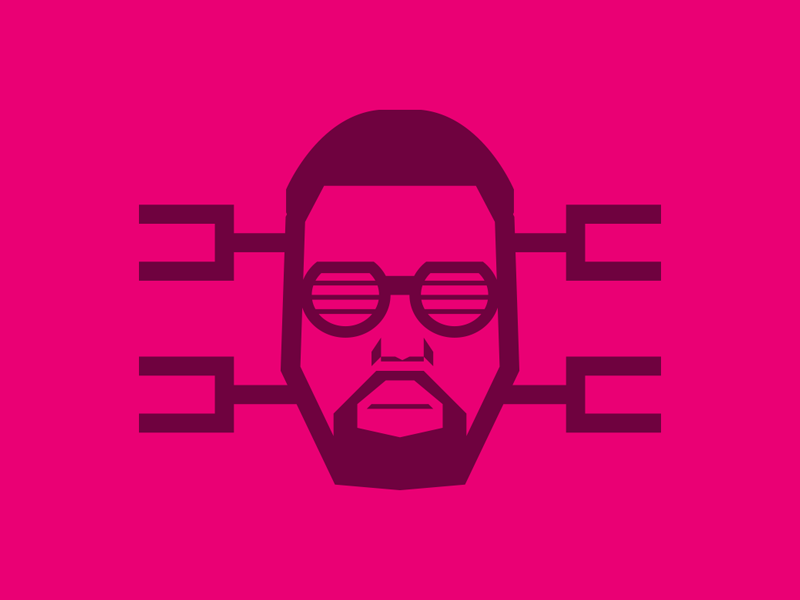 I’m fond of using the grid and simple shapes to construct logos. 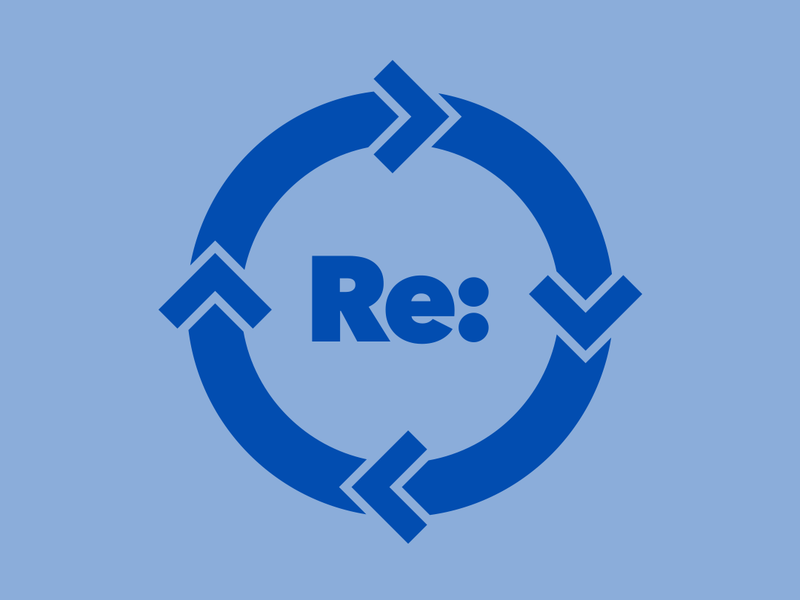 I like the challenge of designing a logo that accomplishes its goal with as little as possible. 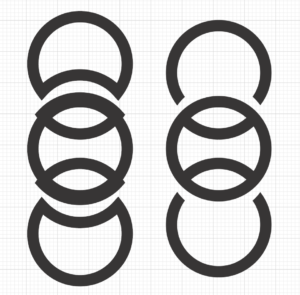 When making logos that involve letters, I’m trying to discover what is the minimum required for the viewer to recognize the letter. Even within the relatively simple concept, there were some different options in how to present the combination. 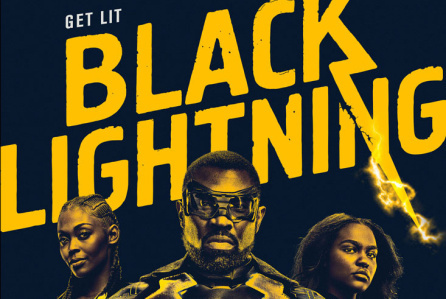 The colors of the brand are taken straight from the Black Lightning promotional poster. Typically, when I design something inspired by a show or movie, I like to use the eyedropper tool to take the colors directly from the reference. I love designing logos. So it’s fun to come up with these ideas and see where I can take them. It’s great to take opportunities to do work outside of in-house and client projects. Helps me practice my craft and express myself in new ways. Why just tell people what I’m enjoying when I can show them through my work. I like sharing these types of pieces on my social media and tagging the franchises I’m paying homage to through the vectors I push in Adobe Illustrator. There is a great value to inspiration. Inspiration makes you feel something. It influences you. It stimulates you to do something creative. 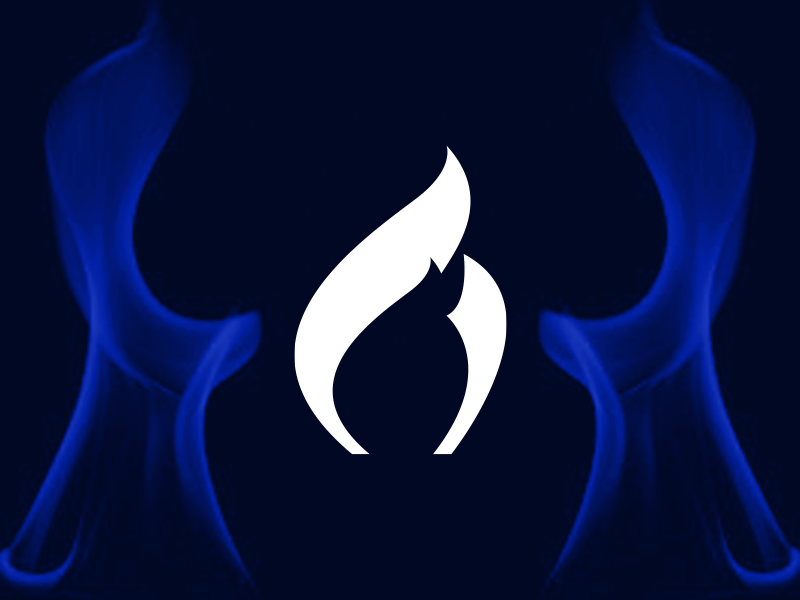 It’s the spark that can ignite an ever burning flame. The need for inspiration is real. However, you need not limit your sources of inspiration. One of the sources can be and should be real life. No matter your area of expertise, getting outside for inspiration provides you with a fresh view. As a graphic designer, of course I am inspired by the outstanding work I see from the designers I follow. I’m also inspired by the work I see out and about. I’m inspired by people, nature, scenery, etc. For example, let’s say you’re trying to design a brand identity for a city or town. You’ll want to look at other municipal branding projects to see what other cities have done. But the best way to get started is to take in the city itself. Take photos of the landmarks. Talk to the citizens. Walk around and get a feel for the city. The inspiration is around you. When trying to capture a specific locale, you need to experience it and know the nature of the scene. That will allow you create the symbols/icons you need. Looking at other similar logos can be inspiring but just doing that is limiting. Taking in the real life outside live and through photos challenges you to interpret in an original way. Capture the originality of your own perspective. There are a lot of tigers, panthers, lions, etc. in the world of sports. The reason why there’s such a variety of designs is because each designer has captured a unique perspective of the animal through photo references. A tiger is a tiger, but what you pull from its features is what makes your design yours. If you’re only looking at others’ interpretations, you’re limiting the potential of your own creativity. 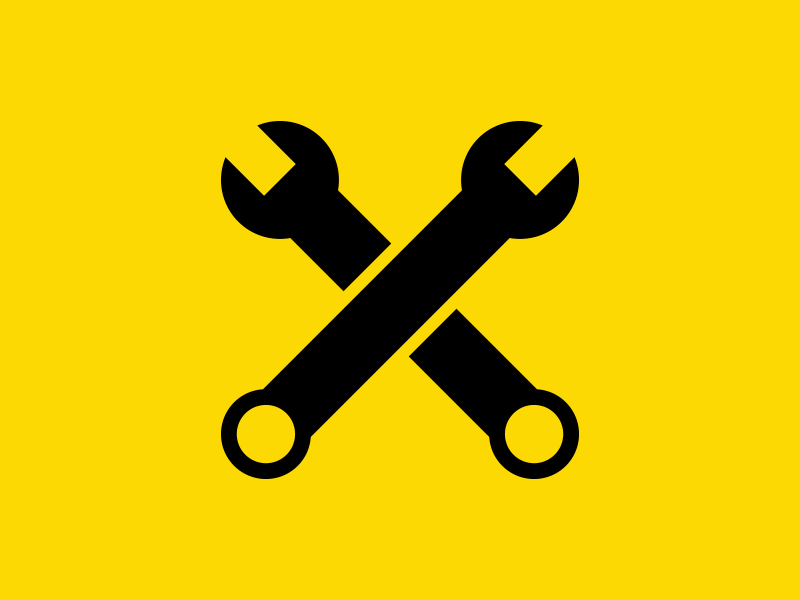 Every project you take on may not have a direct example you can look to as a guide. Play with the perspective and the visual representation of things that currently exist in the world. Get creative with how you use the elements you see. Expand your sources of inspiration as much as you possibly can. It will often surprise you where the spark will come from. That spark could also come from outside of the market that you’re operating in. When I create branding for Kappa Kappa Psi & Tau Beta Sigma National Convention, I am pulling inspiration from other fraternities and sororities. However, I more so pull inspiration from the Super Bowl, Final Four, NHL, NBA, Oscars, Grammys, etc. Dreaming big means you’ll bring the most value to each and every project. I want my work to be able to stand in the same room as the work from much larger brands in much larger markets. I’m not limiting myself to work like mine. I’m inspired by great work across genres, styles, and markets. To be the best version of yourself, you need to keep your mind and eye open. Time is the most precious resource. I have friends who have full time positions but also pursue passion projects and other purposeful endeavors after work. So, they know the power of time management. 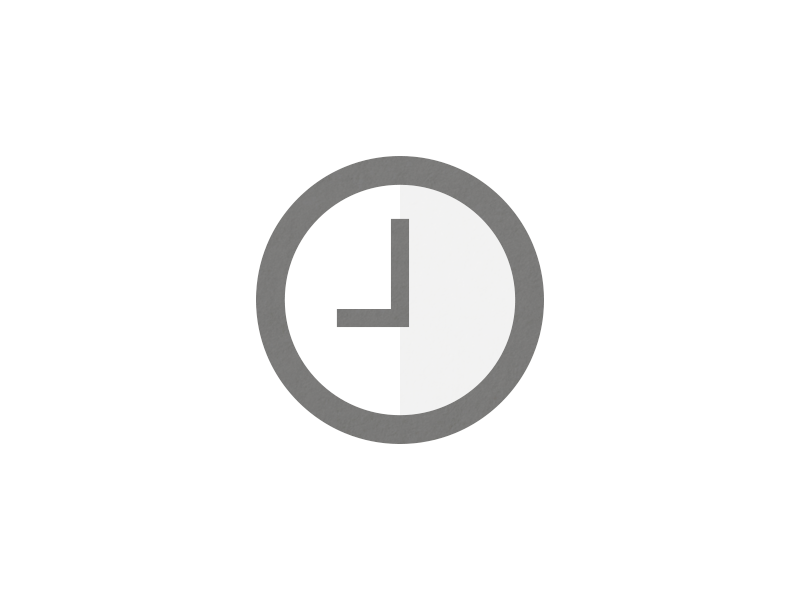 I am far from a master of time but I have learned the power of scheduling time to work on my designs, videos and blogs. You’ve heard a million times that we all have the same 24 hours each day. It’s an immutable fact. But sometimes we get trapped by the idea of having to do everything in that 24 hour period. That trap causes you to think, if you don’t accomplish everything on your 35 task long to-do list, you’re a failure. That fear of failure can keep you from attempting anything at all. Start with one 30 minute period and one task to complete. Doing weekly blogs and weekly videos first requires commitment. The commitment is the state of being dedicated to a cause or activity. It’s the initial determination. Denzel Washington, in his acceptance speech at the 2017 NAACP Image Awards, stated that “Without commitment, you’ll never start.” You have to first discover within you what you want to do. Preferably what you want to deposit into the world for the benefit of others. I knew I wanted to do more. I knew I wanted to give more than just what I did at work and for freelance clients. I wanted to share as a way to help people understand design and give insight into the world of graphic design, branding and content creation. I also wanted to practice my craft and get better in as many phases of creativity as possible. It’s important to maximize the potential I have and inspire others to do the same. The better I get at designing and communicating, the better help I can be to others in all aspects of my creative life. One hour of focused time on one task, building something you’re passionate about, is better than no time spent at all. Commit to your purpose. Consistently work towards being better at it. Life would be easier if I were to just go to work and go home. But much less fulfilling. Take and use the time you have to deposit as much of your gifts and talent as possible into the world.